If the point was to find actors who looked like the anime characters, then I guess the filmmakers did that! Via Twitter user Nanazawa, here are how the real-life actors stack up to their anime counterparts. 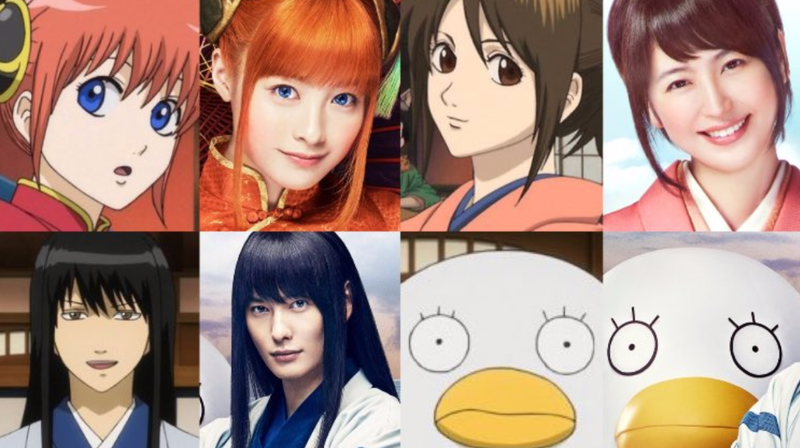 The Gintama movie opens this July in Japan.